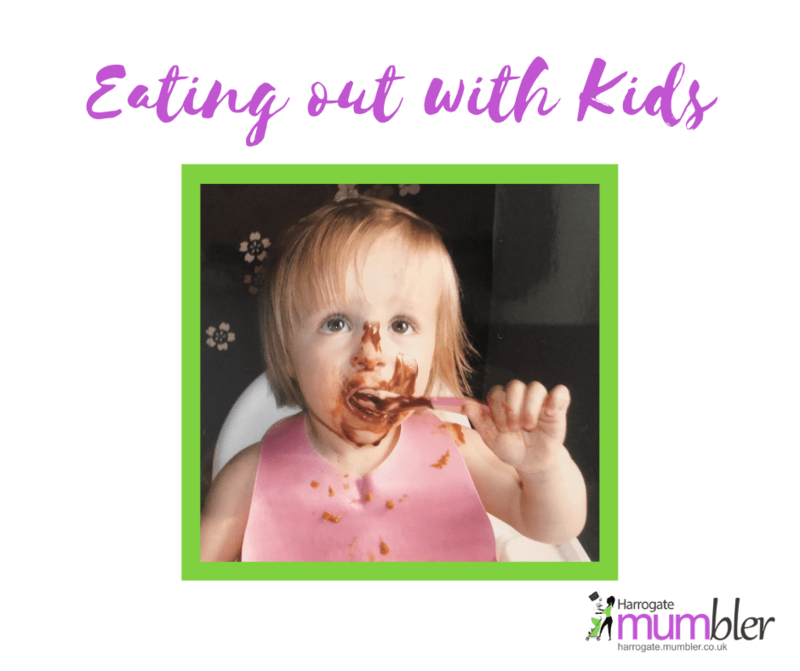 Have you got a rare night out without the kids? Do you want to dine our at a place that is child free in Harrogate? We’ve got those listed here for you. Enjoy your night off! With contemporary yet traditional finishes, our Bistro has a sense of sophistication and pays a perfect complement to our ethos, which is all about serving heart-warming, traditional French food and regionally sourced quality ingredients. We encourage you to come and relax, dine and soak up the buzz of the Bistro. All served by attentive and exceptionally knowledgeable waiting staff, happy to explain the dishes, the ingredients, and how our talented Chefs put them together. Always on hand, your Sommelier is also ready to advise, guide, match or recommend the perfect wine. “La Feria” brings the buzz and attitude of contemporary Spain to the UK. Everything about our restaurant is a reflection of the cities, towns and villages we love in Andalusia. The eponymous Orchid Restaurant, Harrogate at it’s inception was one of the first pan Asian restaurants in the UK and is now well established in the North Yorkshire region and beyond. The menu at Orchid Restaurant draws heavily on the influences of true oriental flavours in a modern style.